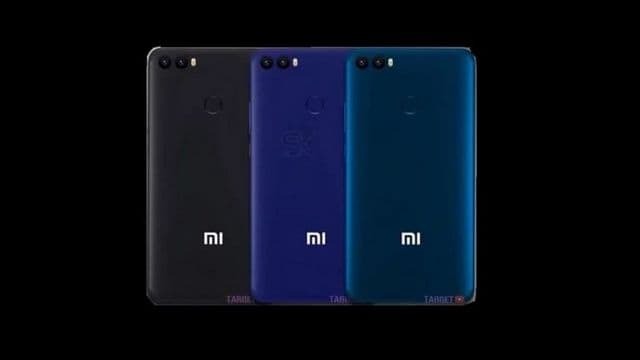 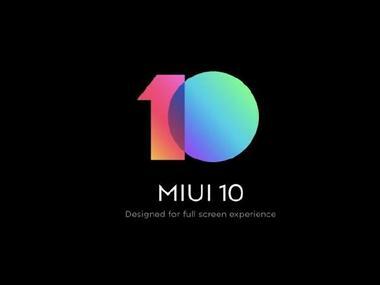 Xiaomi Mi 9 was also spotted early in January with Snapdragon 855 under the codename Cepheus. 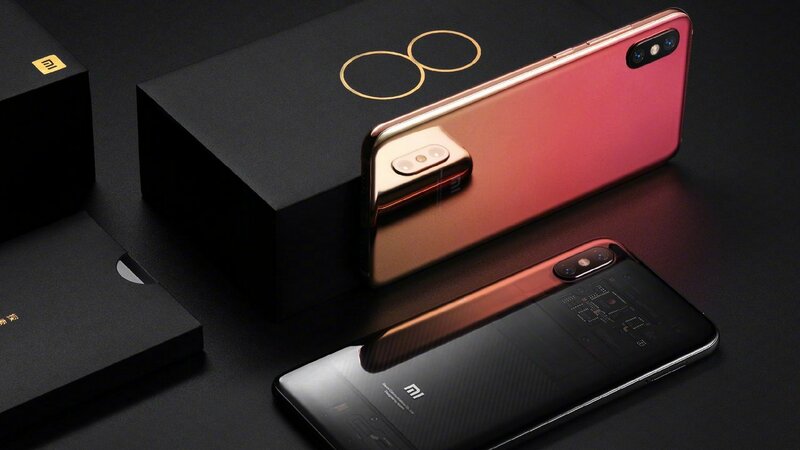 No word yet on whether either of the two new variants of the Mi 8 are being brought to India. 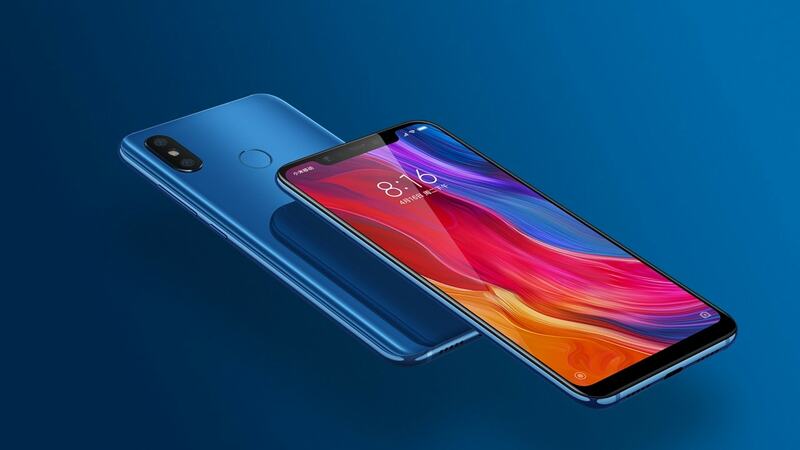 The Mi 8 has an in-display fingerprint scanner and packs a 2900mAh battery. 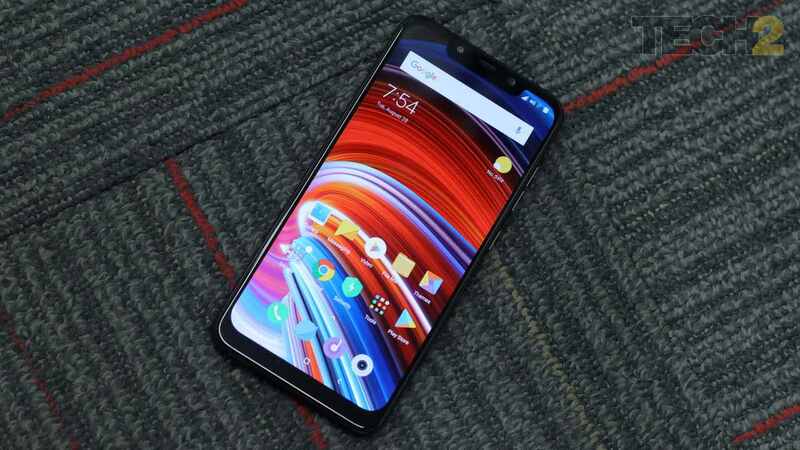 It also runs Android 8.1 Oreo. 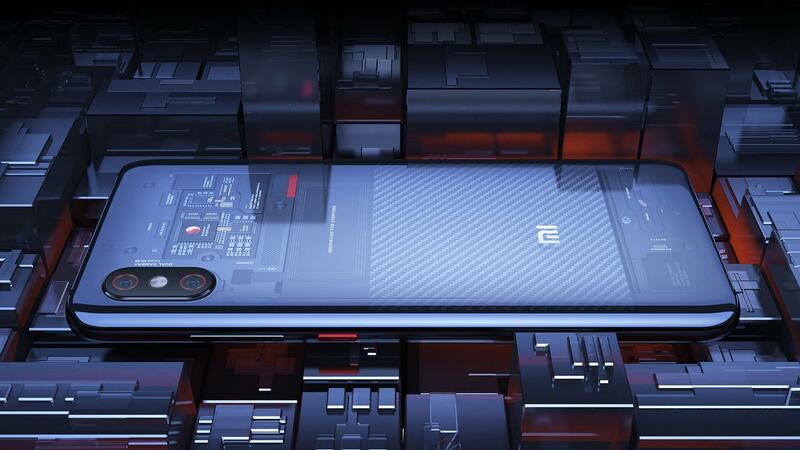 The Xiaomi Mi 8 Explorer Edition was launched alongside the Mi 8 and the Mi 8 SE in May. 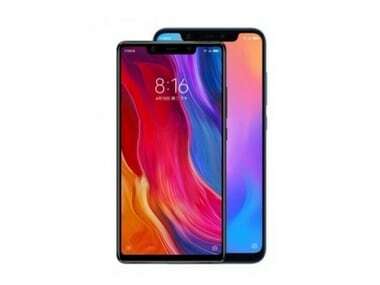 Details of the next version of Xiaomi Mi Max 2, Mi Max 3 has been spotted online and the company might be planning to bring the device to the market. 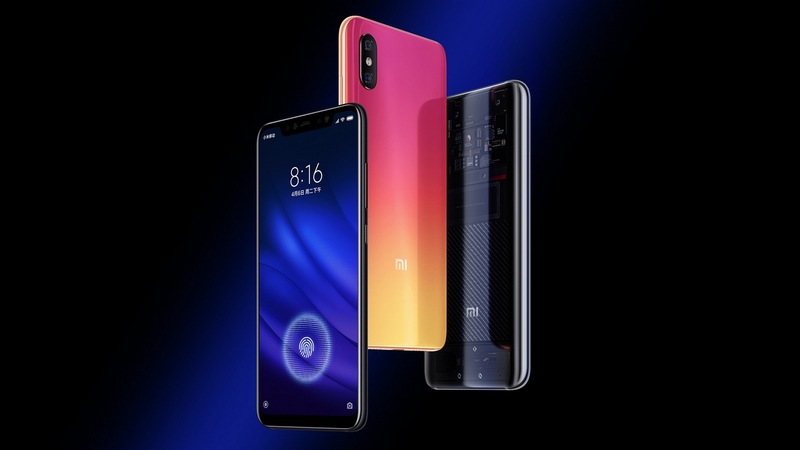 The Mi 8 SE is available in four finishes and also has the large display notch up front which is part of both the Mi 8 and Mi 8 Explorer Edition.